GearSolutions Magazine, one of the top industry publications in the world, featured Forest City Gear’s new director of sales, Erik Spurling, in its May publication. Spurling joined FCG in March. 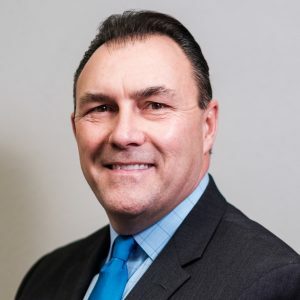 He’s had a distinguished in sales in the manufacuring industry, spending nearly nine years as national sales manager of Kuriyama of America in Schaumburg and coming to FCG from his role as senior director of relationship management for the National Safety Council in Itasca. Spurling carefully checked out the Roscoe-based gearmaker’s reputation before coming aboard. He touched on that research where he discovered FCG is a world leader either in “cut teeth only” or “make complete” gear manufacturing and how, in some respects, the company remains an undiscovered gem because of its ability to not only the most complex, prototype work but also because it’s invested in heavily into being able to do high-volume production runs. Erik’s primary responsibility at FCG is develop strategies to reach new companies. Click here to check out the entire interview. Should I Pursue an Export Strategy?